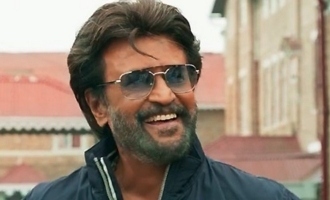 The Teaser for 'Kabir Singh', the Hindi-language remake of 'Arjun Reddy', is out. Starring Shahid Kapoor and Kiara Advani as the lead pair, it is produced by Bhushan Kumar, Murad Khetani, Krishan Kumar and Ashwin Varde. 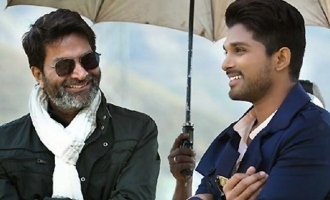 Director Sandeep Reddy Vanga seems to have failed to generate any impact with the Teaser. Vijay Deverakonda was far more intense and bohemian in the Teaser for 'Arjun Reddy'. Also, the background music was sharper in a pronounced manner. Kiara Advani looks glamorous, unlike Shalini Pandey's girl-next-door looks. 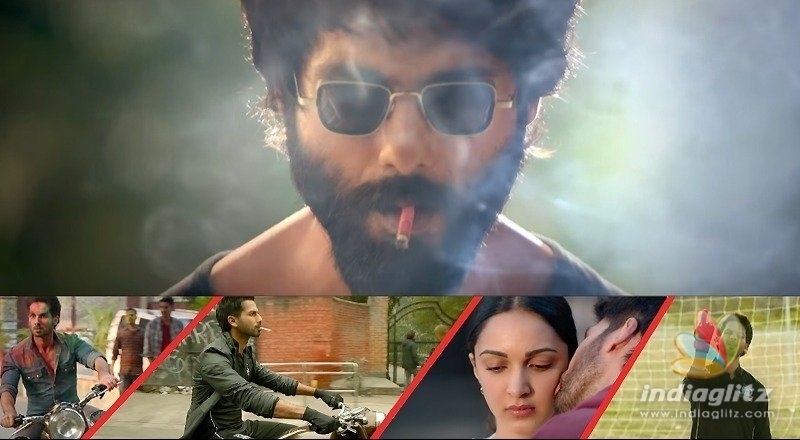 Keep the performances and a few other elements out, the shots seen in the Teaser indicate that 'Kabir Singh' is a faithful remake.